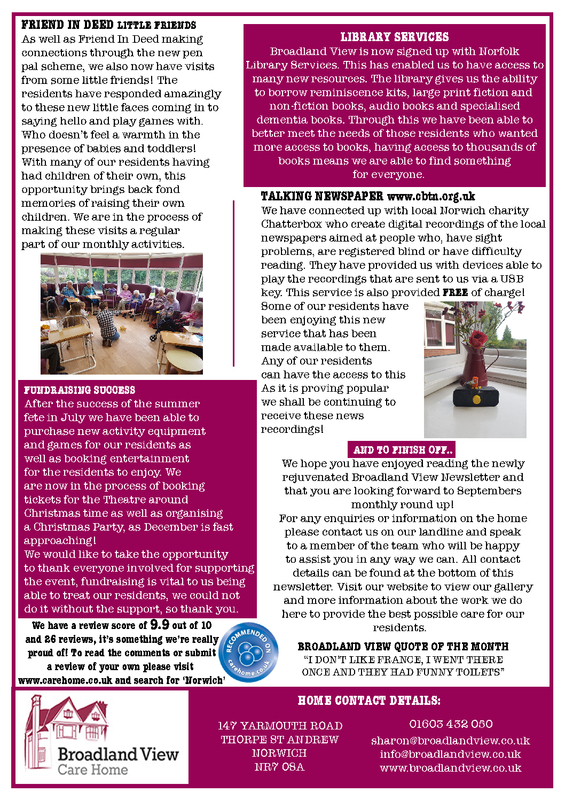 Here is our August 2017 Newsletter. 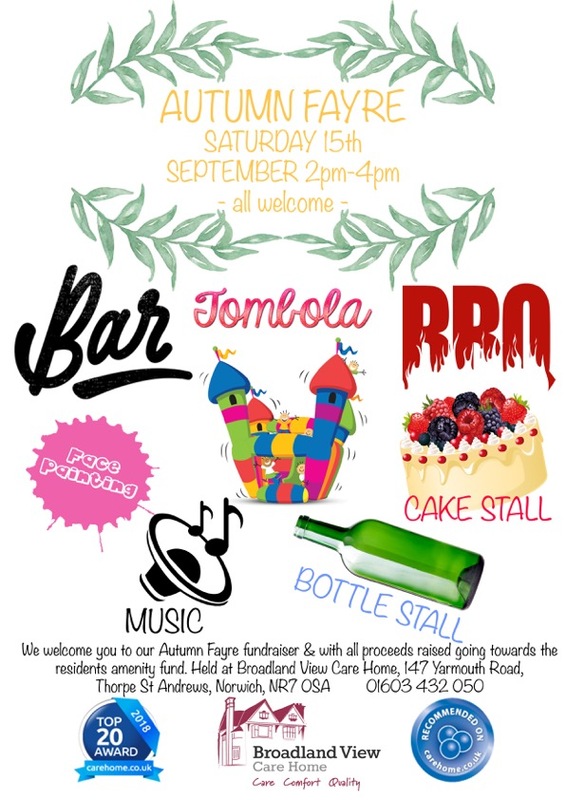 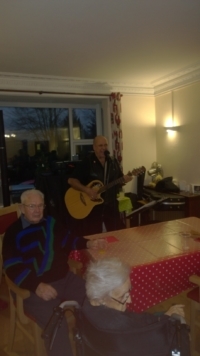 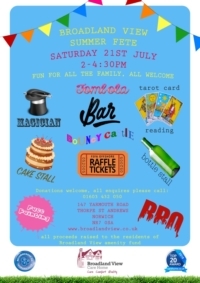 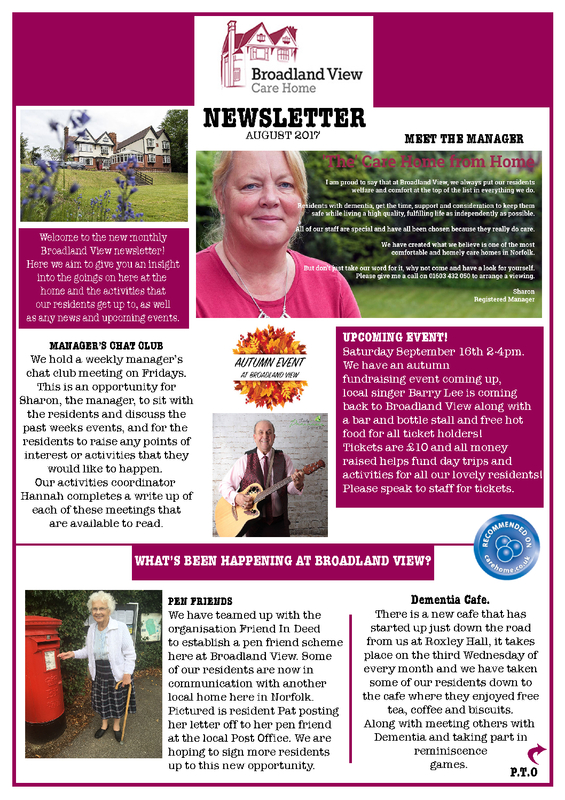 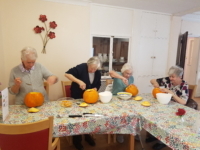 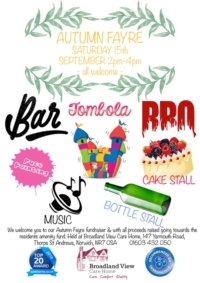 Our newsletter covers many of the activities and events that take place at Broadland View, as well as bringing you interesting news from our local community. 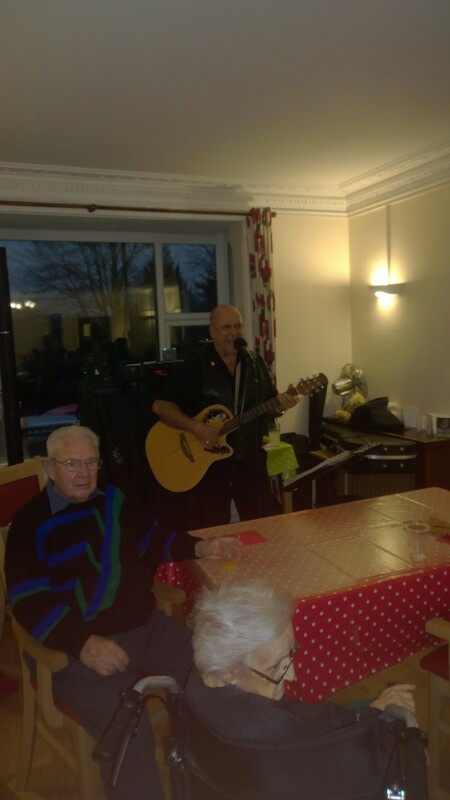 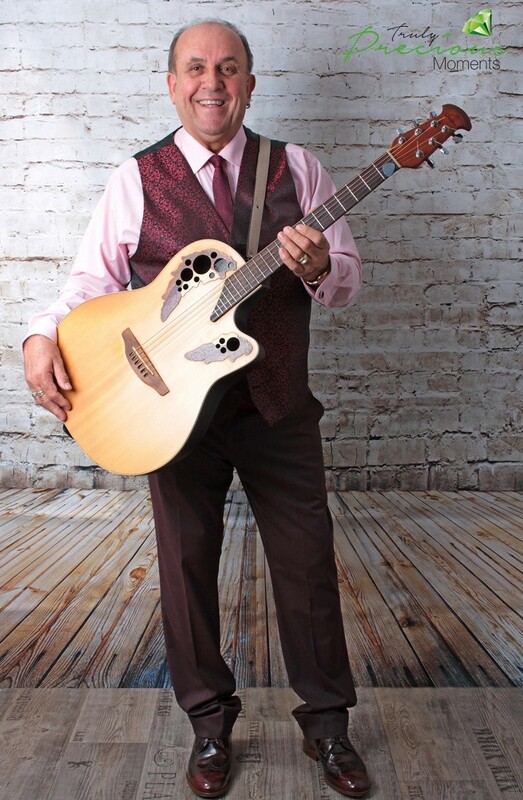 Barry Lee came to entertain us!